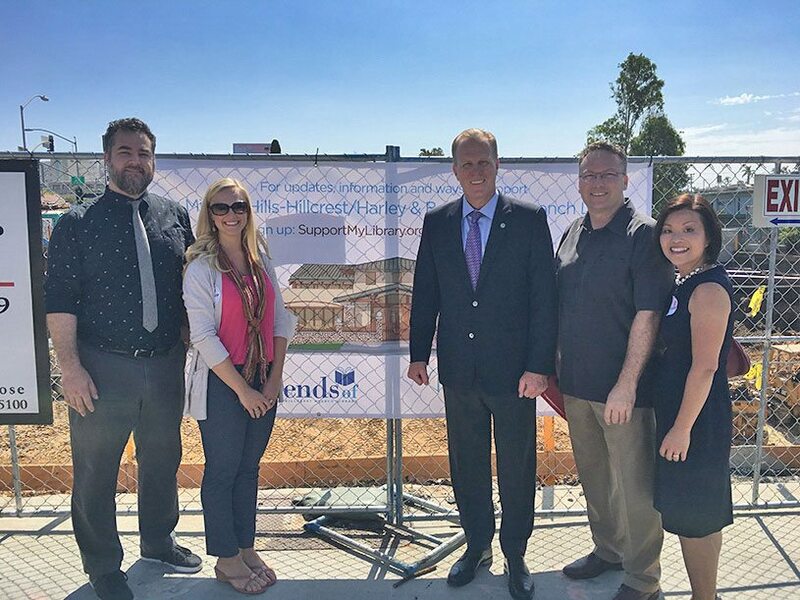 FPBA, along with Mayor Kevin Faulconer, Assemblymember Todd Gloria and others, celebrated the construction commencement of the Mission Hills-Hillcrest/Harley & Bessie Knox Branch Library on Monday, July 31, 2017. The City of San Diego selected FPBA, along with C.W. Driver and Manuel Oncina Architects, to execute the design and construction for the 14,500 SF library. 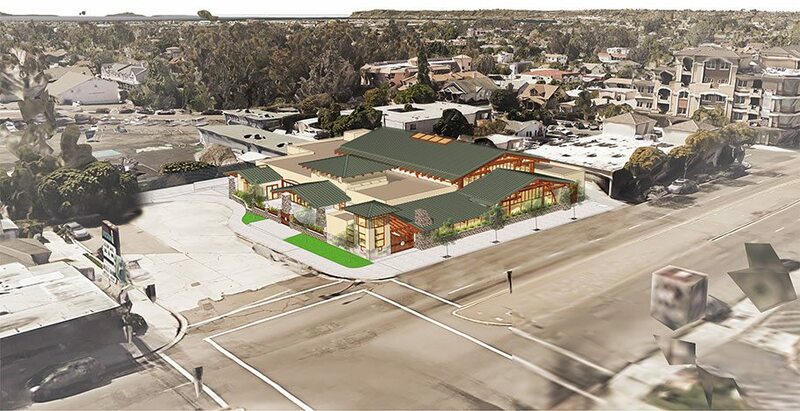 The site is located at 215 W. Washington St. and will be over three times the size of the current Mission Hills Branch Library that sits just down the street. The new library will feature large community gathering areas dedicated to children and teens. The San Diego Public Library Foundation has launched a Campaign for Excellence to raise support and allow for the infusion of educational resources, innovative programming and state-of-the-art technology. Those looking to donate can find more information at http://supportmylibrary.org/missionhillshillcrest/. The new library is anticipated to open early 2019.